British comedian Ricky Gervais says that “comedy is that moment when the mind tickles itself”. My mind which at this point –after so much limp and conventional boring comedy– has forgotten about tickling was however exulted and rolled with laughter when I saw a model of the genre like New Zealand’s Hunt for the Wilderpeople. I’ve owed this post to that film since I saw it two years ago; and since then I have not seen any other movie of my once beloved genre with so much comic efficacy. The film fulfills, and surpasses the cardinal objective of the genre recognized by Chaplin himself: to entertain and make people laugh. His formula, not new, operates perfectly here: a plot whose dramaturgical thread and whose cause-and-effect sense have organic purpose in the structure of situations –logically overlapped and sustained—are conducive to hilariousness. The timing and duration of the gags are perfect. Most dialogues, the precise and semi-invisible emotive handling of the characters/actors function without failure. This is all a result of the good work in the characterization and direction of the actors and the empathy arising from their interaction. The recipe never failed: from [Ernst] Lubitsch and [Billy] Wilder to the first Farrelly. However, in truth, this film by director Taika Waititi, bears little relation to that kind of cinema in other aspects. The geographical context and the tone used represent the adaptation of the best concepts of those masters to the peculiar expressive coordinates and appetites of the comedy. These confer a very rare injection of weirdness to the essence of a genre that is blown up from within by means of the most gentle dynamite cartridge in the universe. It unleashes a strong implosion of endorphins coated with affection, tenderness and the resulting joie de vivre. But, beware, this is nothing like a “feel good movie”, or the commonplace “funny” story. With this film we thank life, without restrictions or double intentions. 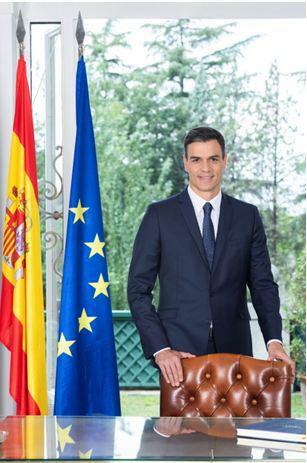 It does not feel the need to say anything fashionable for others to applaud. Perhaps, it is in the deep and timeless simplicity of its statements that lies part of its charm. Hunt for the Wilderpeople makes you roll [on the floor] with delightful laughter from beginning to end. 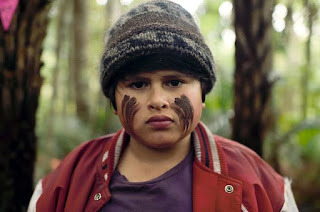 It finds in its main character –teenager Ricky Baker (Julian Dennison)– its best hilarious asset. This chubby, rebel, gang-hip-hop lover, who must march, wander, and run for his life, through the intricate forests of the New Zealand archipelago, is perfectly drawn as a character. The actor who plays the role –I can’t think of any other like him to do it– depicts him with colors full of endearing and overflowing sympathy. When the spectator does not want a comedy to end, it has done its duty. With Hunt for the Wilderpeople one feels this desire, which is currently in a state of extinction after the poor state of the genre. Good comedies are nowadays isolated exceptions that usually come from emerging cinema industries (like this one), but which are unfortunately made invisible (like this one too) by the world film distribution apparatus. 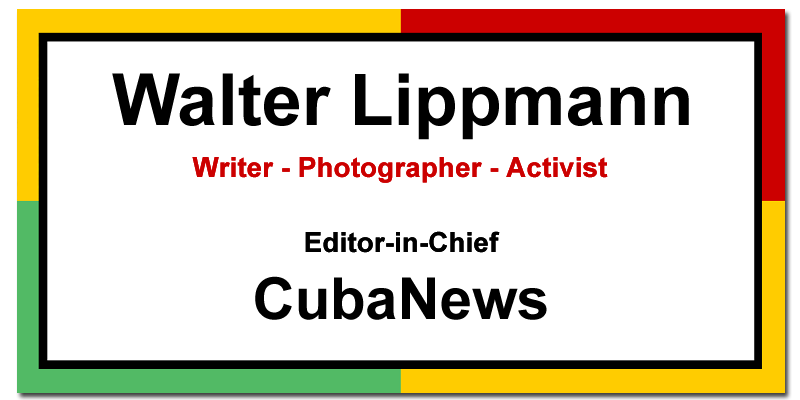 *Julio Martinez Molina: Film Critic, member of the Cuban Association of the Cinematographic Press and of the UNEAC. Author of the books published on film criticism: “North America and the Cinema of the End of the Century”, Sources and Influences of Contemporary Cinema” and “Haikus of My Filmic Emotion.